Yosemite selfie death // Ultra-rich preppers // Obama in the O.C. Good morning. It's Thursday, Sept. 6. • Billionaire preppers are pouring a fortune into New Zealand. 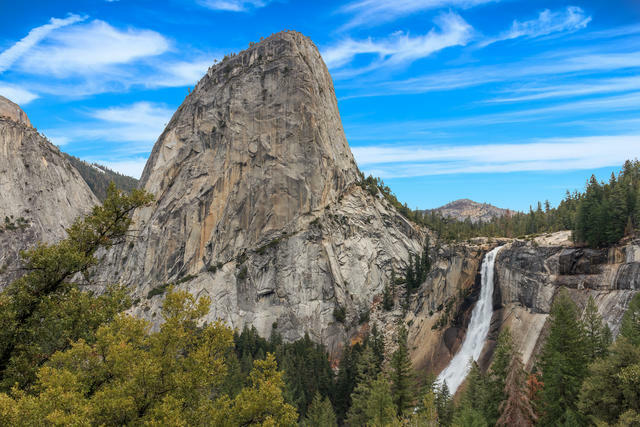 • A teenager trying for a selfie falls from a cliff in Yosemite. • And Barack Obama plans a campaign stop in Orange County. 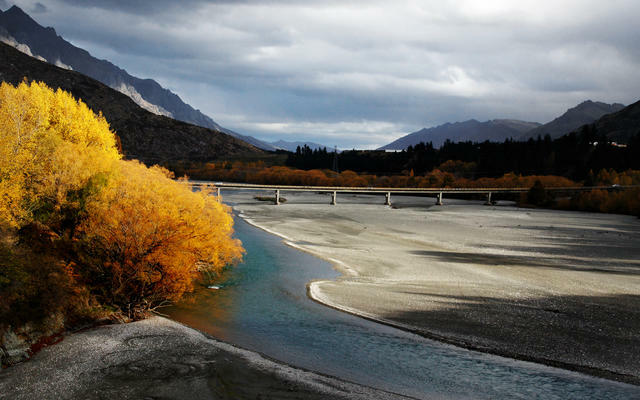 The Shotover River, located in the Otago region of New Zealand's South Island. People in Silicon Valley have been attracted to New Zealand in part because it's so unlike Silicon Valley. Silicon Valley's ultra-rich are prepping for the apocalypse. Bloomberg reports that the billionaires have been pouring a fortune into New Zealand, planting luxury bunkers in the ground that they hope will save them from nuclear war, a killer germ, or a French Revolution-style uprising. “New Zealand is an enemy of no one,” a bunker maker said. Partly in response to Americans buying up prime New Zealand real estate, the Parliament has now banned foreigners from buying homes. California's Department of Motor Vehicles said it botched more than 23,000 voter registrations. Officials said the problem was connected to the state's "motor voter" program, which allows driver's license applicants to be registered automatically. A Republican lawmaker called the mistake a "cover-up." 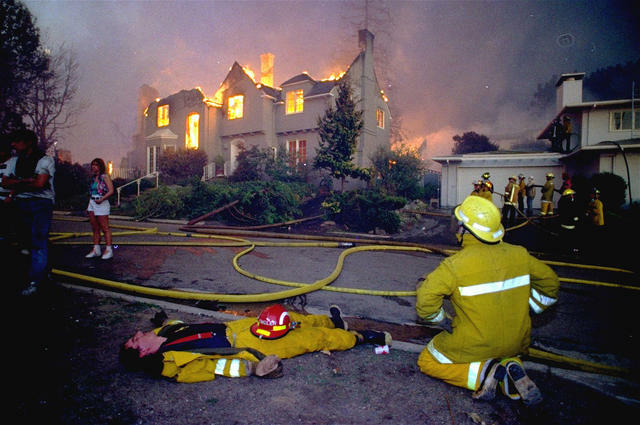 A firefighter sprawled out from exhaustion in Oakland during the 1991 Tunnel Fire, which left 25 people dead and 2,900 structures destroyed. The fire was blamed on embers from a partially extinguished grass fire. Riding a lawn mower on dry grass. Target shooting on a hot day. Cutting a metal pipe. While climate change has increased the likelihood of destructive blazes, every fire requires a spark, and most of them come from people. The S.F. Chronicle took a look at what ignited 20 of the most devastating fires of the past 30 years. Anne Gust Brown, California's first lady, on her husband, Gov. Jerry Brown: "He gets mad at me if I buy him a new sweater. He’s like, 'Ah, oh, I already have a sweater.' The same with suits. It’s like, 'I have a suit.' I'm like, 'I know, honey, but you wear the same one literally every day.'" The Garagiste Festival was held in Solvang in April, 2017. September is California Wine Month, with tastings and other events planned across the state. But you'll have to wait a couple months for the best wine festival in the country. The three-day Garagiste Festival was chosen for that honor in a recent USA Today reader poll. 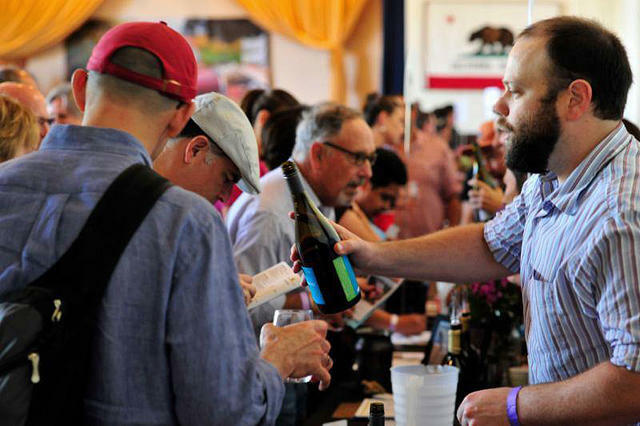 Based in Paso Robles, the event is held four times a year — in Paso Robles, Solvang, Sonoma and Los Angeles — and spotlights small-production winemakers. 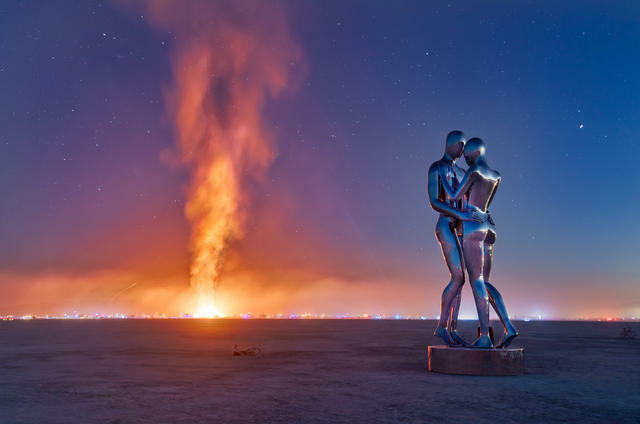 Let's look at some more Burning Man photos. Here are two galleries showcasing the art festival's fire, theatrics, and wild costumery. A fire erupted in Shasta County that quickly spread across eight square miles of wilderness, shutting Interstate 5 in both directions. Some motorists were forced to abandon their vehicles north of Redding, while residents were ordered to evacuate several small mountain communities. Officials said the blaze — dubbed the Delta Fire — was human-caused. 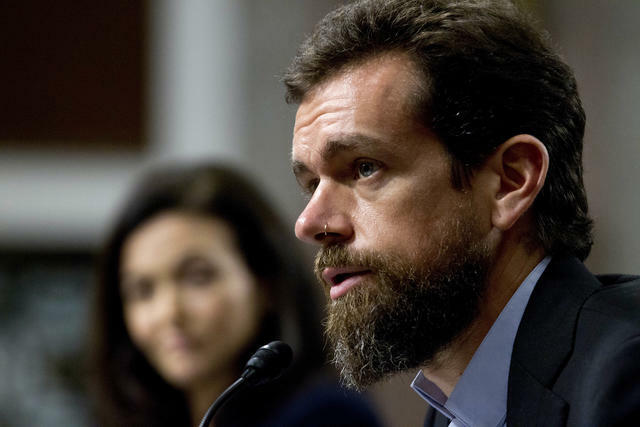 Jack Dorsey testified before the Senate Intelligence Committee hearing in Washington on Wednesday. During a congressional hearing featuring top leaders from Silicon Valley, Republicans accused Twitter of suppressing conservative viewpoints. Jack Dorsey, Twitter’s chief executive, rebuffed the claims. Asked about workforce diversity, he said Twitter recognizes that it needs to "decentralize our workforce out of San Francisco." Nevada Fall is part of the Merced River in Yosemite National Park. An 18-year-old tourist from Israel was said to have fallen to his death while trying to take a selfie in Yosemite. The teenager's mother said authorities told her that he lost his balance and plunged more than 800 feet while attempting the photo at the edge of Nevada Fall. Kelly Slater at his surf ranch on the outskirts of Lemoore. Surfer Kelly Slater teamed up with engineers to create a surf ranch in the San Joaquin Valley that can produce more than 50 types of waves with the push of a button. The wave machine — where the inaugural Surf Ranch Pro competition begins today — is poised to revolutionize the sport, and probably destroy its soul along the way. San Diego's heart attack rate is 20 percent lower than that of the rest of the state. The success story is being attributed to a program that facilitates data-sharing between a core group of physicians from across the region. "We organized our community in a way that we were goal-oriented to reduce heart attacks and strokes," a doctor said. 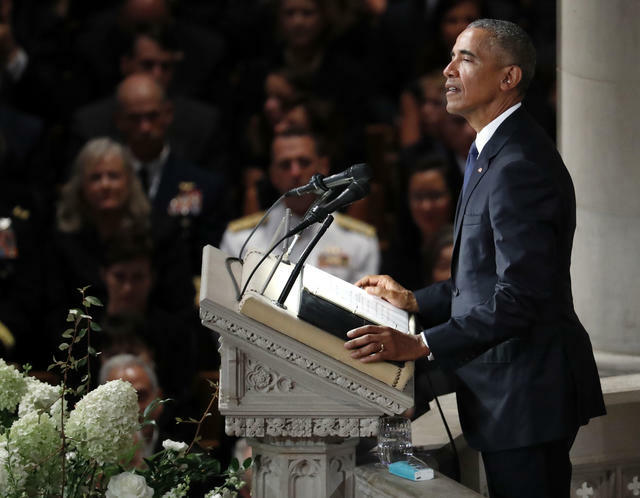 Barack Obama spoke at a memorial service for Sen. John McCain at Washington National Cathedral last weekend. Having largely avoided politics since leaving office, Barack Obama is poised to plunge into the fray of the midterm campaign at a rally in Orange County on Saturday. The stop underscores the importance of the region in Democrats' hopes to flip Republican-held seats in California. Starting next week, homeless people will move into the first Los Angeles shelter to open as part of the mayor's “Bridge Home" program, a citywide network of temporary housing sites aimed at getting down-and-out residents back on their feet. There are more than 25,000 people living on the streets of Los Angeles. 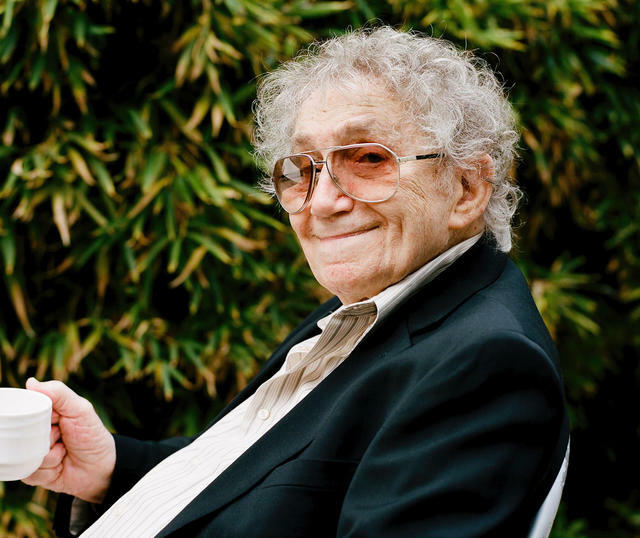 Jerry Sedley Kaufmann's first piece for Channel 22 featured him tap-dancing in a chair while lip-syncing. It was a “hit," he said. What happens when you fill an old age home with former Hollywood employees? The Motion Picture Country Home in Los Angeles has its own TV channel — run by and for residents — which they use to make movie magic in their golden years. "When residents work with Channel 22," one resident said, "they spring, they get younger." 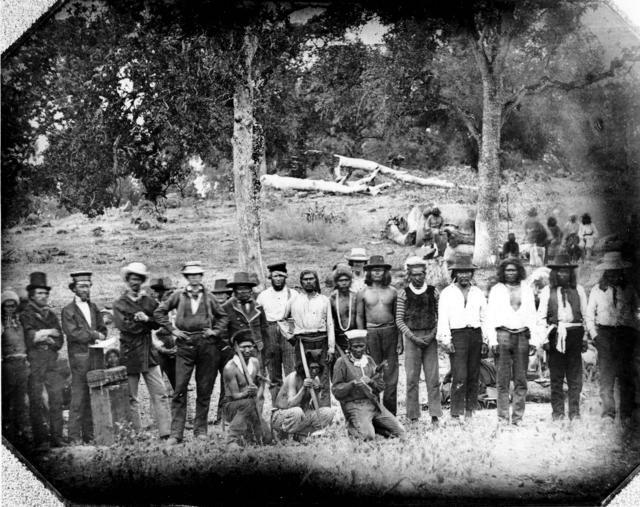 Headmen of regional native tribes met with commissioners of a treaty aimed at seizing Indian lands in Chico, circa August 1851. The prominent settler Oliver M. Wozencraft is seated front center. Indigenous groups were once spread like a galaxy of stars across the Western wilderness, speaking more than 100 languages and flourishing independently for thousands of years. Their collapse was swift. 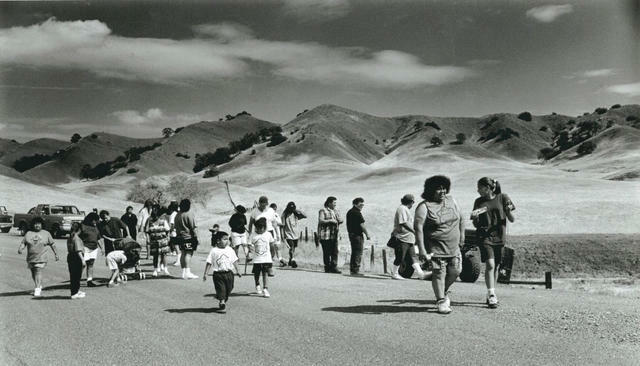 California's tribal population fell from perhaps more than 300,000 to as little as 25,000 by the end of the 19th century, a result of disease, killing, and dispossession that some historians have labeled genocide. During the Gold Rush, as white settlers laid claim to Indian territory, tribal communities were torn from their ancestral lands and forced onto one of five reservations established across the state. It was on this week in 1863 that one of the most ghastly marches — later dubbed the Konkow Trail of Tears — began. Settlers and tribes in the foothills of Butte County had become locked in a cycle of violence and retaliation that left many dead, including two white children. U.S. soldiers were dispatched to round up every Indian they could find, most of them Konkow whose ancestors lived in the area for more than 3,500 years. 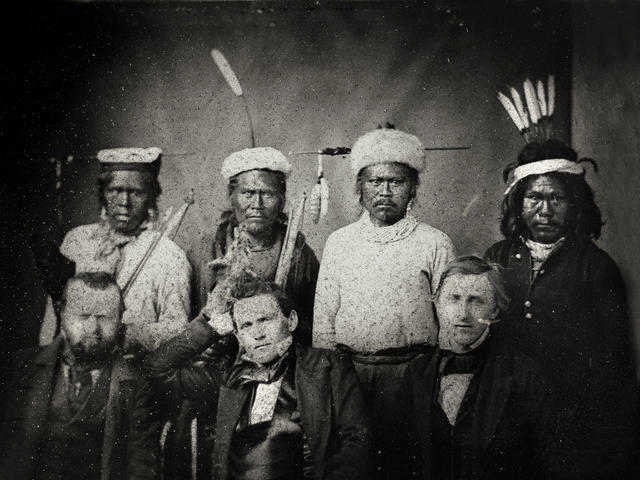 Indian men from various tribes stood with white officials at what became the Round Valley Reservation, circa 1858. Starting on Sept. 4, they were forced to walk 120 miles across the wide Sacramento Valley and over coastal mountains to the Nome Cult Reservation in Mendocino County. Of 461 Indians, only 277 made it. Historical accounts vary. But some native recollections described women bayoneted through the back and babies’ skulls cracked against trees. A U.S. Indian agent, James Short, reported finding 150 dying natives — malnourished and stricken likely by malaria — scattered along the trail. "The wild hogs were eating them up before or after they were dead," he recalled. More still succumbed at the reservation, where the survivors were ill-equipped for the coming winter. "It’s pretty grim," said Richard Burrill, a historian of indigenous California. "The government just said, 'You know, we’ve got other things that are more important. We won’t finance this Indian reservation. We won’t have any medical doctors out there, no blankets, no food, just let them stay there and see if they can survive.'" A number of tribes were thrown together at the reservation, speaking no common language and harboring old rivalries among them. Some dispersed. Other stayed. Over time, a unified community emerged through intermarriage and a shared lifestyle. Their descendants live there today under the banner of the Round Valley Indian Tribes. Members of the Round Valley Indian Tribes retraced the 1863 Konkow Trail of Tears on its 150th anniversary in 2013. The history of the Trail of Tears was largely forgotten, even among some tribal members who found the memory too painful. Now they make a point of remembering. A couple decades ago, a group of Round Valley Indians recreated the walk along 100 miles of dusty forest roads approximating the original route. That began a tradition. This weekend, several dozen tribal members, gray-haired elders and young alike, will begin the 23rd annual trek. Anyone is welcome to join.